Home / Announcements / Making the News! 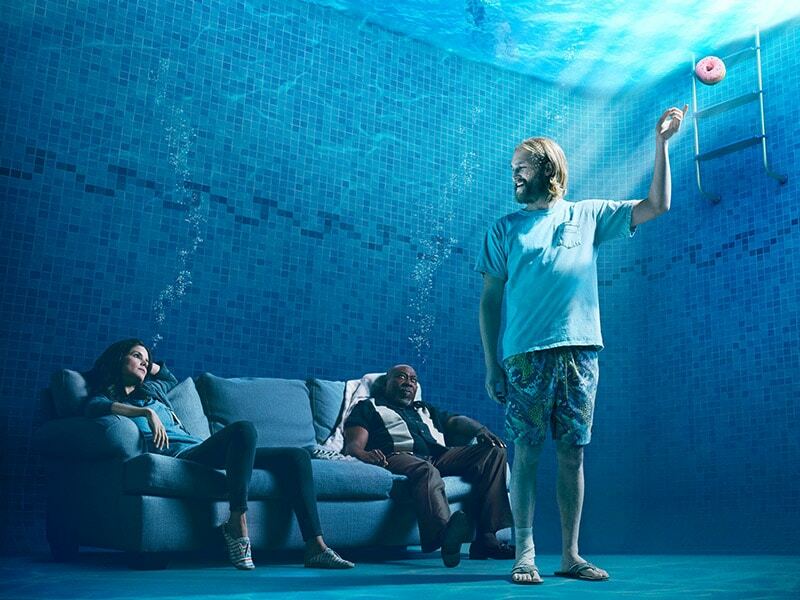 AMC’s Lodge 49 Premieres Tonight! Tune in tonight to AMC at 10PM [EST]! Crafty Apes handled on-set supervision and all of the visual effects for the series while Moonshine Post handled real-time playback solutions, dailies and key deliverables for the project. Check out full details at AMC.